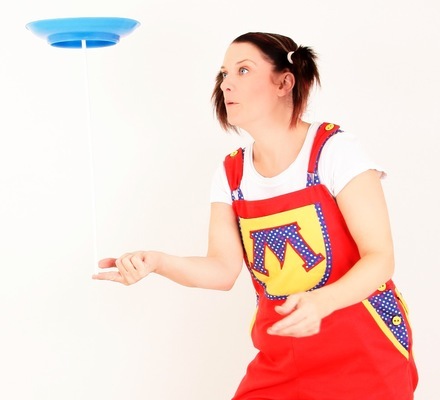 Learn a new circus skill! 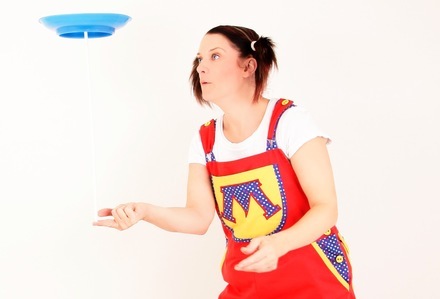 A great alternative to your traditional party is a workshop, where you and your guests can learn a host of new circus skills - and have lots of fun too! 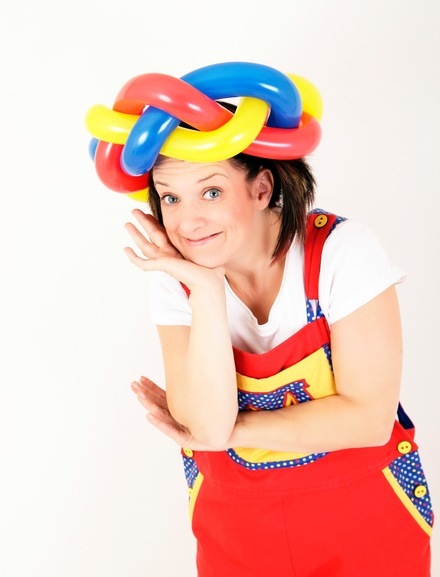 Learn the art of twisting balloons to create various animals, hats, swords and flowers! 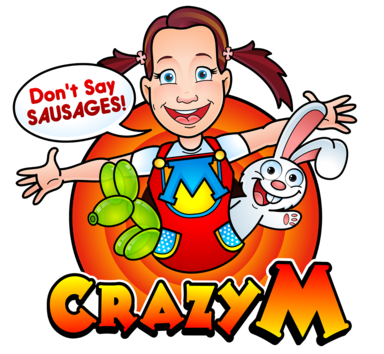 Look out for the mini balloon modelling kits available in the Crazy M shop - a great gift for budding balloonology stars!